Antonio Ampie became Live Oak School’s custodian and handyman in 2008. He also drives the school’s morning bus, providing service to the north side of San Francisco. 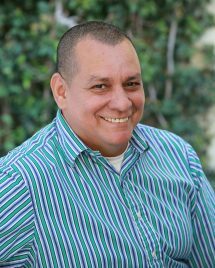 Born in Nicaragua, Antonio is fluent in Spanish and English. When not working, Antonio enjoys spending time with his wife and two sons.